Dream Big and Do Big. 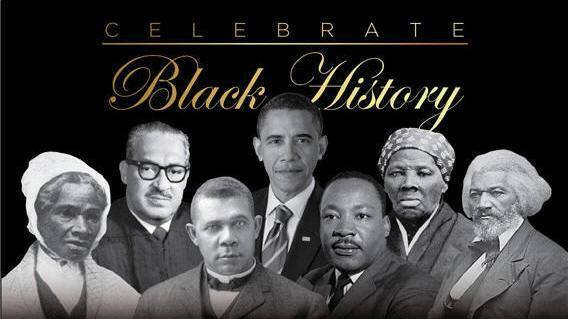 As we celebrate Black History Month remember -Inventions, financial empowerment, entrepreneurial success, social changes and social justice can be achieved by those of you who make the bold decision to apply your knowledge, your energy and your talent to humanitarian goals. Think of how those we honor today gave to make a difference for others. Success is achieved by those willing to persevere beyond the point where the majority stop and turn back. Today is your day. Use the gifts and talents God gave you to bless others and to generate wealth. Dream Big . Pray Big. Then begin to take action to accomplish your dream. Write your goals down using the SMART system (Specific, Measurable, Achievable, Realistic, Timeline) and set dates to accomplish the plan. Make the call. Develop a team. Start. Make the call. Write the book. Prayer: Thank you Lord for the gifts and talents you have provided me. Let me use them to your glory and to bless others. Let me not grow weary in preparing, in toiling to create the witty invention, to have entrepreneur success and to develop systems that will provide solutions to the needs of human kind. Give me favor and the wisdom and strength to persevere. In the name of Jesus.